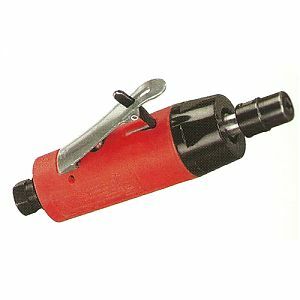 Dynabrade - Autobrade Red - Portable Air tool for the Value-Minded professional. Straight Line Die Grinder, Right Angle, 7º Offset. Smooth, efficient air motor with built-in speed regulator. Composite tool grip absorbs vibration and reduces cold air transmission.